The former U.S. president is coming to Calgary in less than two months to speak at the Saddledome. Barack Obama is coming to Calgary in less than two months. "Few presidents have walked a more improbable path to the White House," the release from promoters tinePublic said. The president was born in Hawaii, and after graduating university, he went into a professorship of law and a seat in the Illiniois State Senate — only the start of a long political career. He's expected to discuss his life and presidency at the event in Calgary. 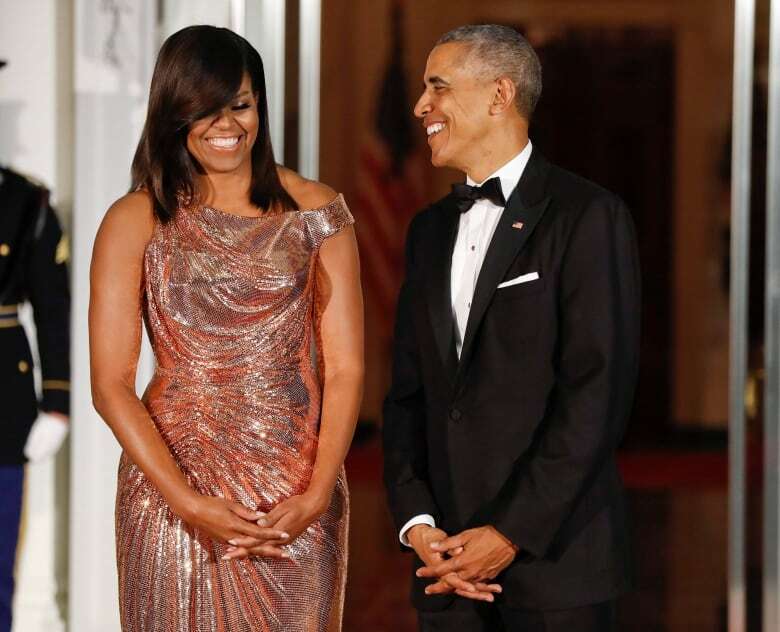 His wife and former first lady Michelle Obama appeared in the city last year to a sold-out audience. Her new book, Becoming, details her time in the White House, among other things. The couple also has inked a deal for a series on the video streaming service Netflix. 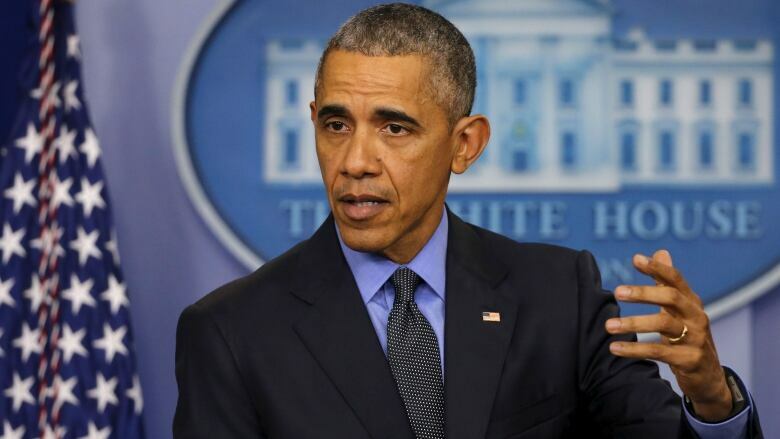 During his time in office, Obama focused on domestic job growth, leading to the longest stretch of job creation in American history, the tinePublic release pointed out. With the Affordable Care Act, he mapped out a new health-care system in the U.S. In foreign policy, he oversaw the government when terrorist Osama bin Laden was killed, Iran's nuclear program ended and relations began again with Cuba. The 57-year-old has spoken out since the election of President Donald Trump, saying his successor is "capitalizing on resentments that politicians have been fanning for years" and that the current state of affairs in the U.S. "is not normal." Tickets for A Conversation with President Barack Obama go on sale Wednesday at 10 a.m. MT through Ticketmaster.